The candidates for Madison City Council District 8, Matthew Mitnick and Avra Reddy, agree on many things, chief among them their commitment to representing students. 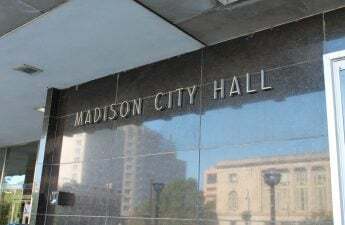 They also agree on the importance of seeking affordable housing in Madison, increasing public safety on campus, funding developments in public transportation and many other public service issues. Both candidates have advocated for the expansion of late night bus services, supported the Bus Rapid Transit initiative, promoted medical amnesty laws and championed diversity in Madison and its government. 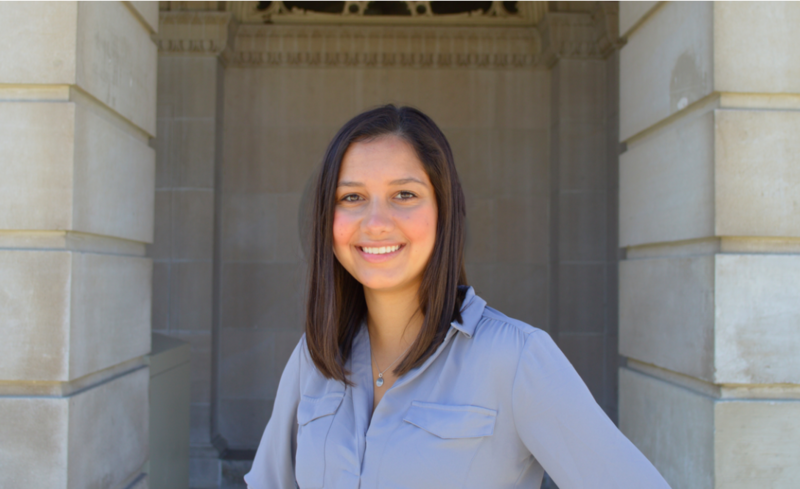 Mitnick comes to the race with experience in legislative affairs, Associated Students of Madison, local government and advocacy work, while Reddy brings a history of elected office, as she has previously served as a student representative for her district’s school board. With two similarly oriented and equally experienced and dedicated candidates, this board did not come to an endorsement decision easily or without extensive deliberation. 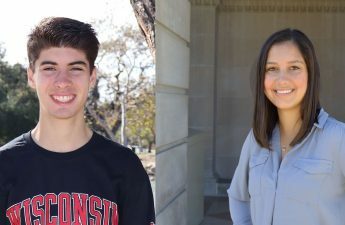 This is a good problem to have — both candidates have progressive goals which would steer Madison and the University of Wisconsin in the right direction, and this board is excited to have students seeking to represent their peers. But with aggressive goals must come creative, innovative plans to achieve them, and that is why this board is proud to endorse Avra Reddy for Madison City Council’s District 8 seat. Plaguing the minds of UW students and a frequent topic of discussion in this race has been the need for more student affordable housing. Reddy and Mitnick have each proposed plans for expanding access to affordable housing, but Reddy’s plan stands out as more pragmatic and realistic. Mitnick has leaned heavily into his plans to leverage tax incremental financing to subsidize student housing. On paper, TIF is pretty simple. Over time, through infrastructure projects and private development, the value of a property appreciates. 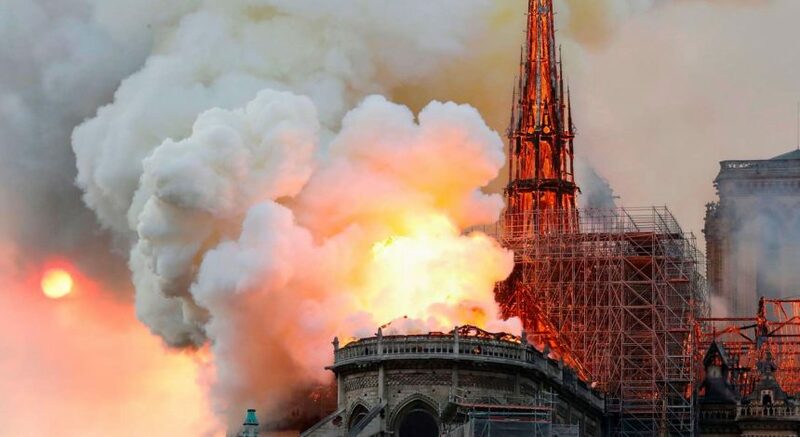 The gap between the base value and the appreciated value is called the increment, and that money can be reinvested into infrastructure development and public projects. Mitnick’s intention is to explore how he can use that money to create more affordable housing options for students. But as it stands, TIF won’t work the way Mitnick hopes it will, for two reasons. In other words, currently, TIF funds are expressly unavailable to subsidize student housing. Mitnick has recognized these issues, and he has expressed an intent to work with the council to create a TID and change the student housing restrictions. But this board believes such plans are not sufficiently innovative to ultimately yield the desired result. Furthermore, for the creation of a TID to be possible, Mitnick would have to be more supportive of high-density housing development. Mitnick has said he is in support of this type of development under certain conditions, but to create the necessary appreciation in property value, the district would need to see more high-density housing development than Mitnick’s desired regulations would allow. Reddy, however, is committed to a more diverse set of goals for increasing student housing affordability. She has proposed plans to incentivize housing cooperatives, protect tenant rights, support investment in Housing First policies and support high-density housing development — the combination of which will create ample opportunity for improvement of the affordable housing situation in Madison. While Mitnick has voiced some support for a few of these initiatives as well, Reddy’s intensive commitment to a wide range of feasible solutions gives this board confidence she will find more success in seeking affordable housing. Aside from housing, both candidates have voiced their commitment to promoting diversity and inclusion within the district. This board holds the opinion that the best way to champion diversity is to ensure that the council itself is as diverse as its many constituents. Frustratingly, District 8 has not been represented by a woman since 1992, and it has never before been represented by a woman of color. We have immense faith in Reddy’s ability to magnify the voices of historically marginalized and underrepresented groups in Madison, and we are excited that Reddy has made a concerted effort to do so. Breakdown of trust in government is certainly not what any city in this country needs right now — rather, we need representatives who are bold yet pragmatic, forward-thinking yet realistic and representative of the diversity in our districts. Reddy’s lofty, yet highly achievable goals give this board confidence that she will have a positive impact on Madison’s policy, as well as the district’s perception of local government as a whole. 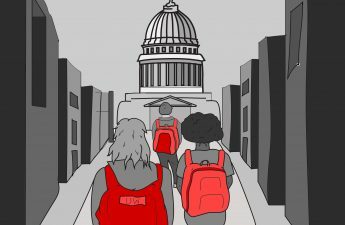 The Editorial Board serves to represent the voice of The Badger Herald editorial department, distinct from the newsroom, and does not necessarily reflect the views of each staff member.